Elite Door Locks High Quality European Manufacture - DGS Group Plc. The Elite Door locks range offers solutions for most fabrication needs covering resi, composite and french door applications, with either individual or one piece keeps. A high security 2 hook, 4 roller extendable door lock with PAS24 and Secured by Design accreditation. A quality 2 hook, 2 roller extendable door lock for use in applications where a shorter rebate is required. 2 hook, 4 roller extendable door lock for use in applications where a shorter rebate is required. A quality 4 roller extendable door lock developed to cover standard and tall door applications. A Quality 4 Roller compact lock developed to cover standard and short door applications. A premium 2 hook lock suitable for composite and timber doors. Can be used with the DGS low profile composite door restrictor. A versatile high quality 2 piece, 2 Roller, 2 Hook lock system that has achieved PAS 24 and Secured by Design accreditation. 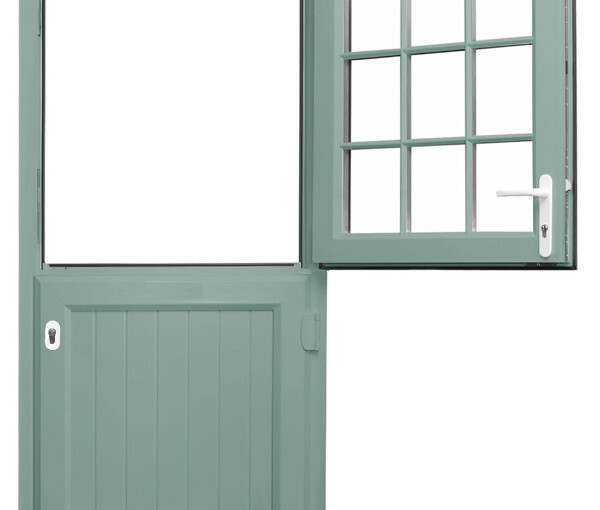 Competitively priced, quality stable door gearing produced in the EU. An optional cover cap to cover fixing holes. Plain grey or printed. Dimensions of Gearbox and Adjustability. (Gearbox and Cams).